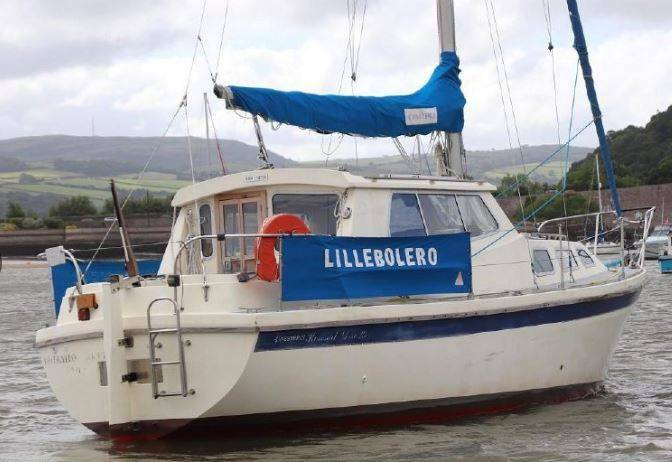 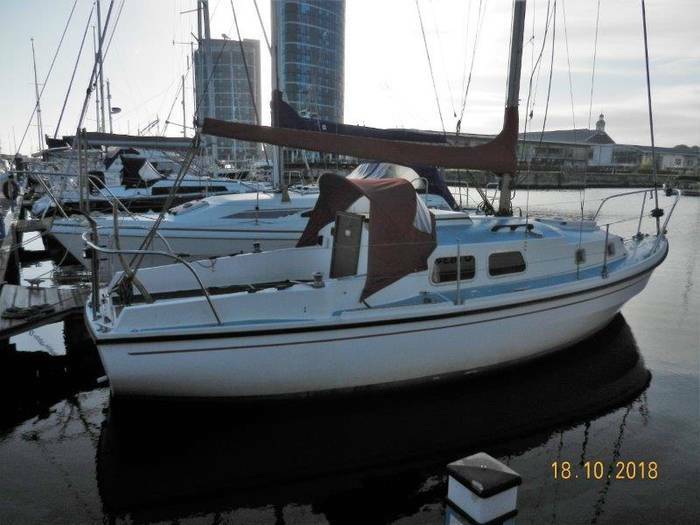 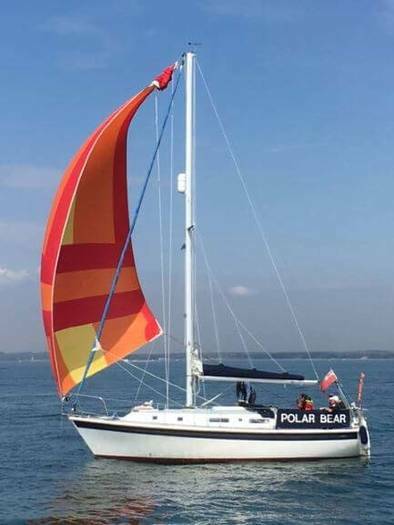 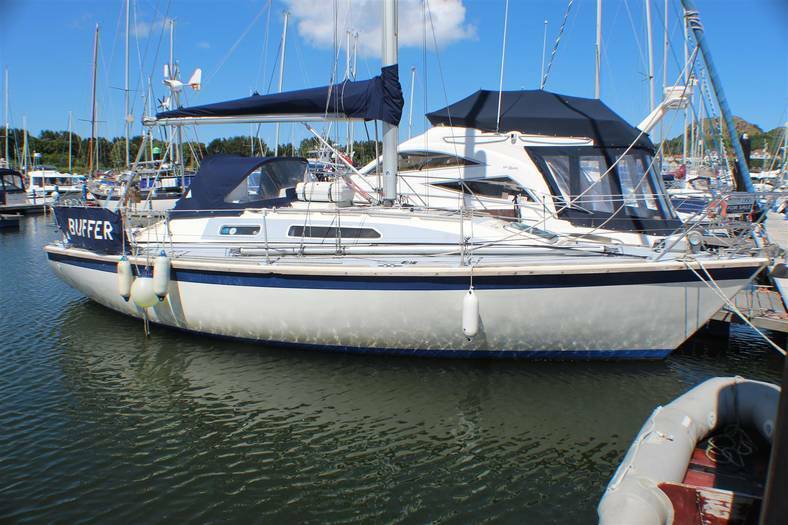 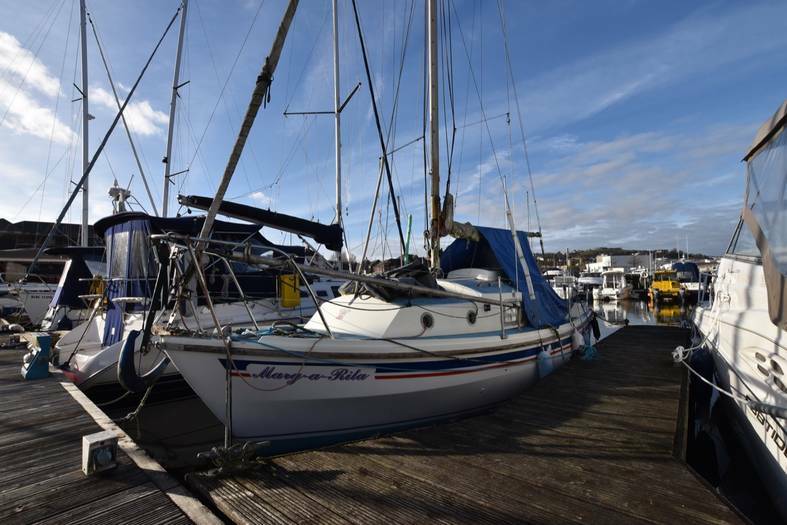 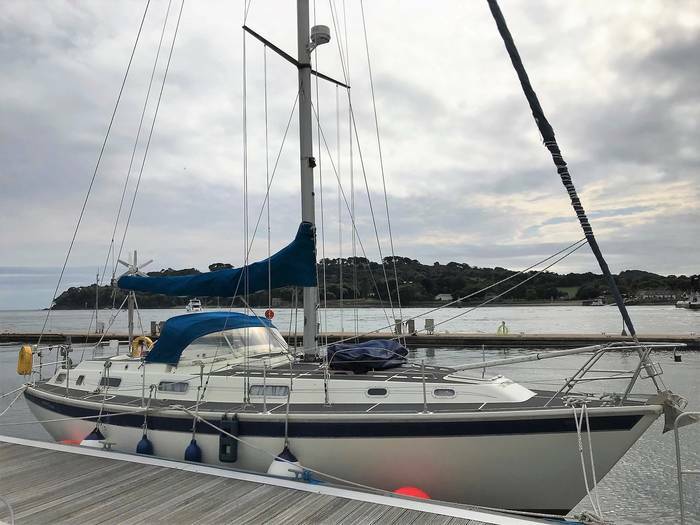 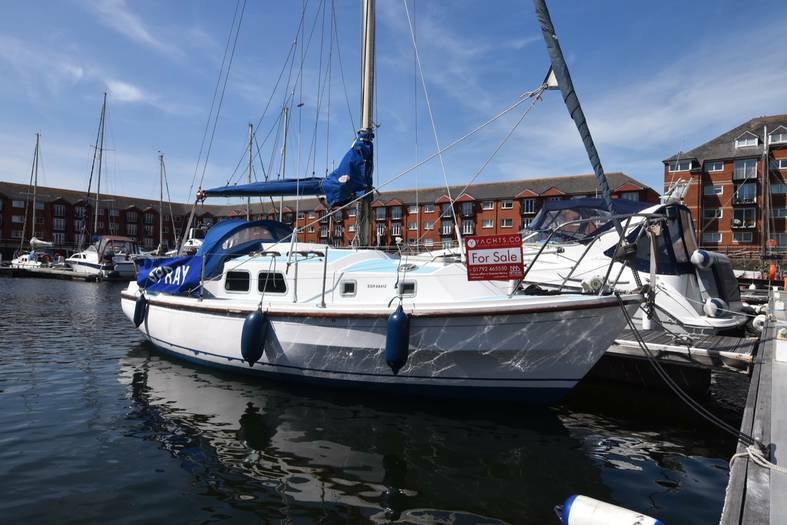 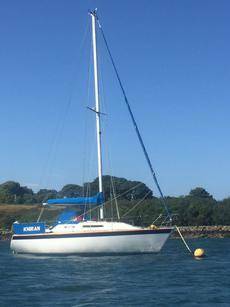 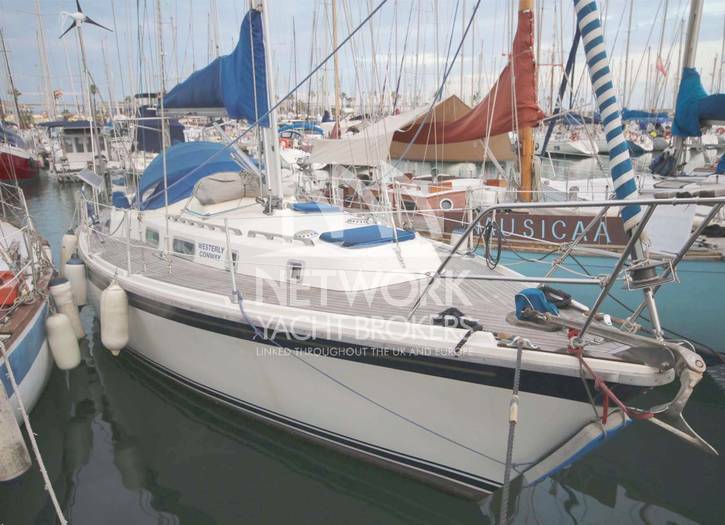 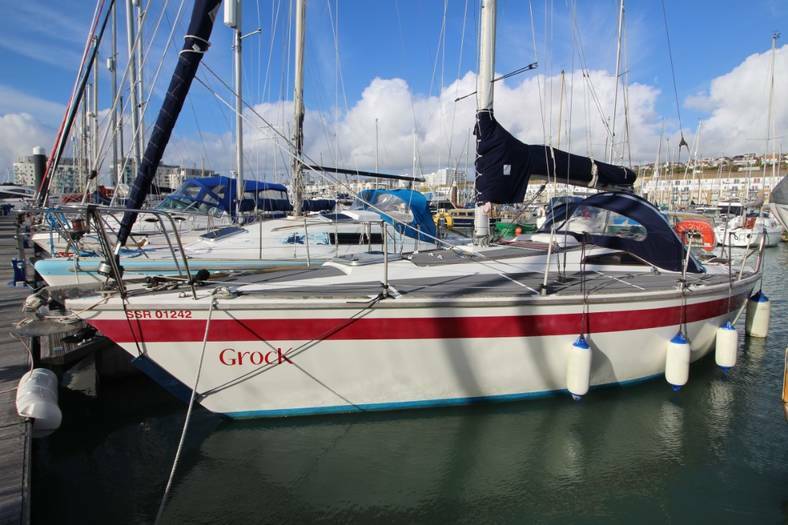 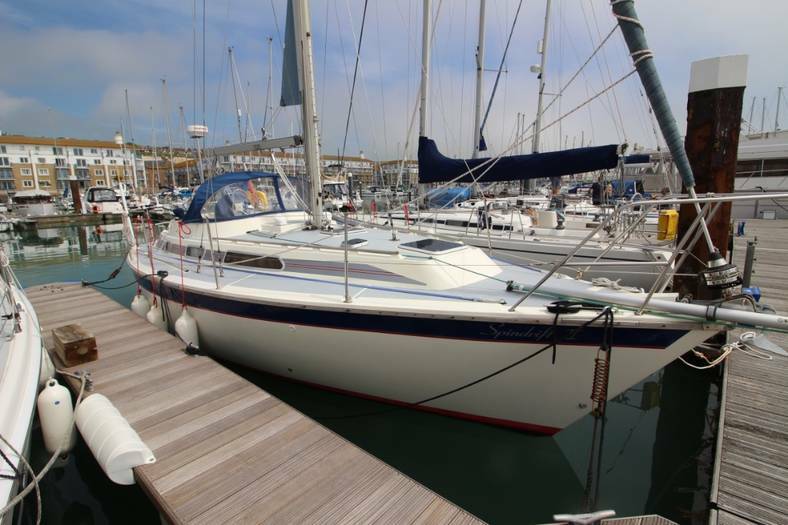 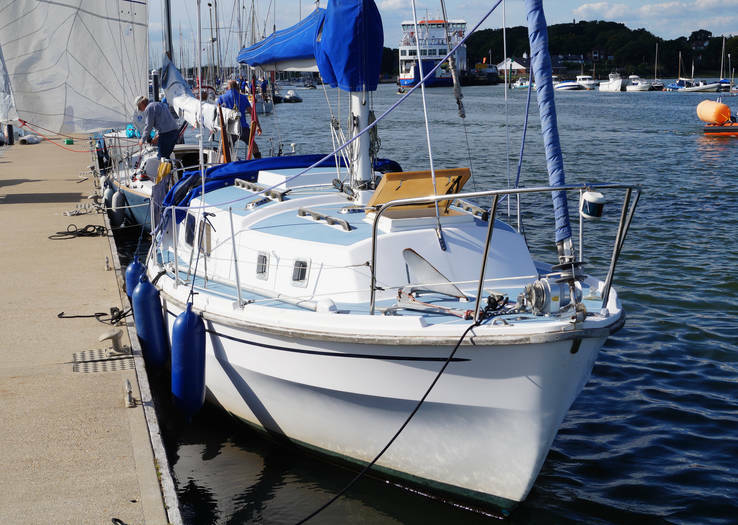 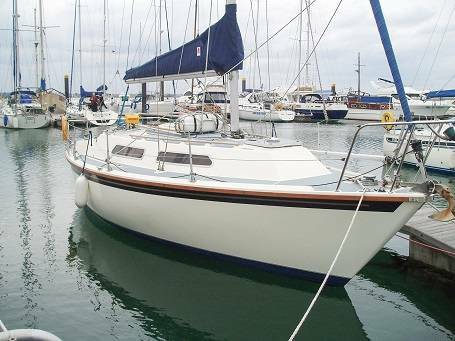 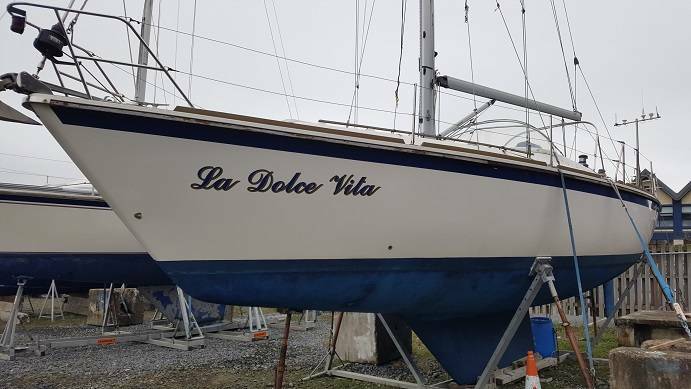 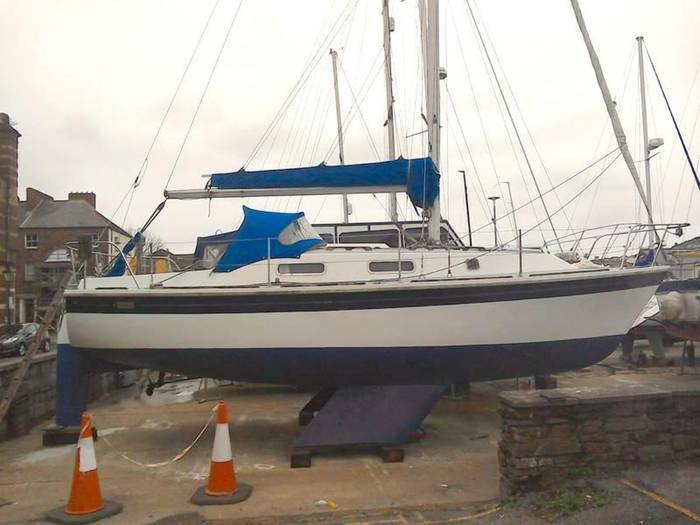 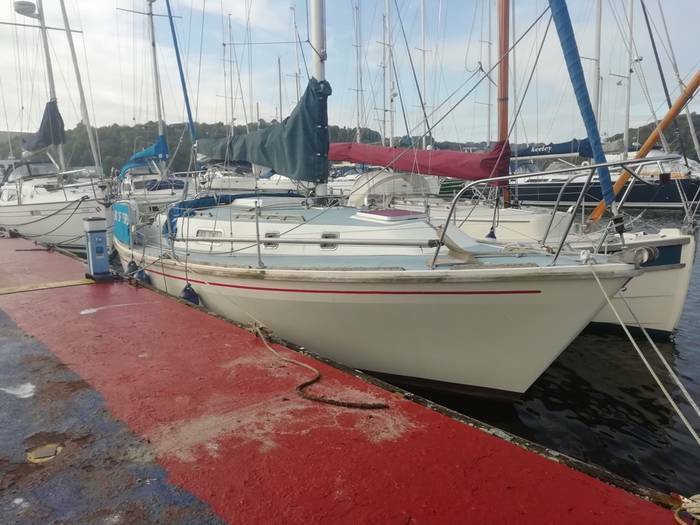 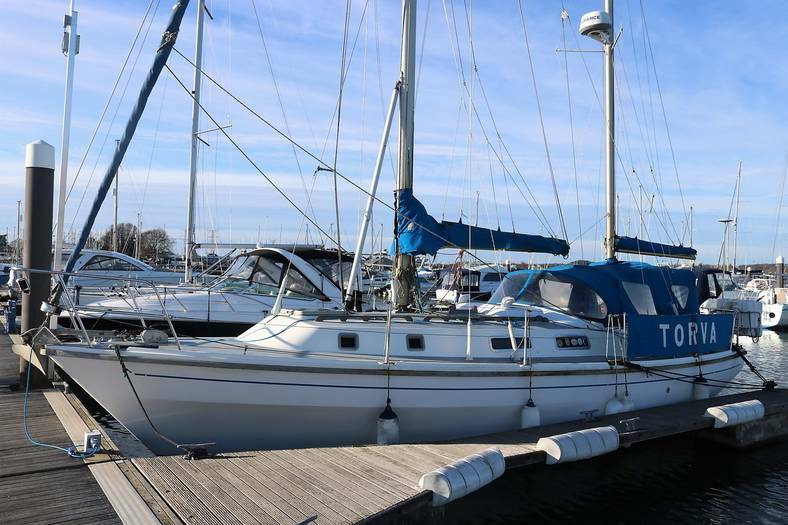 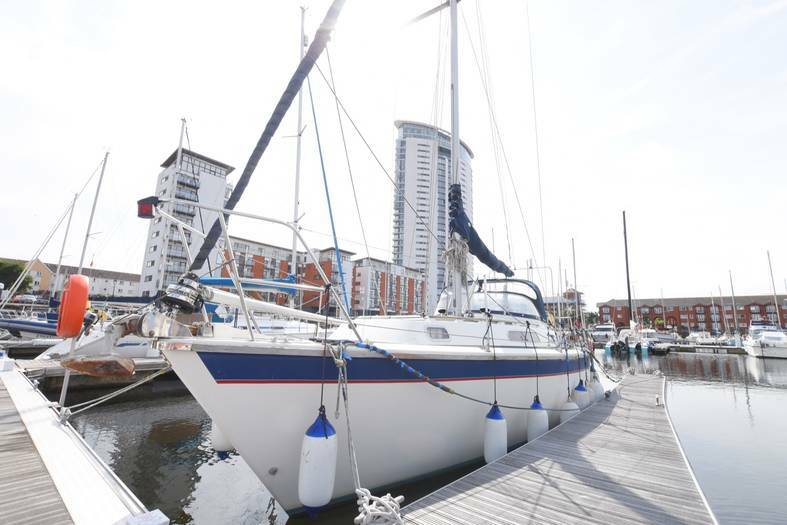 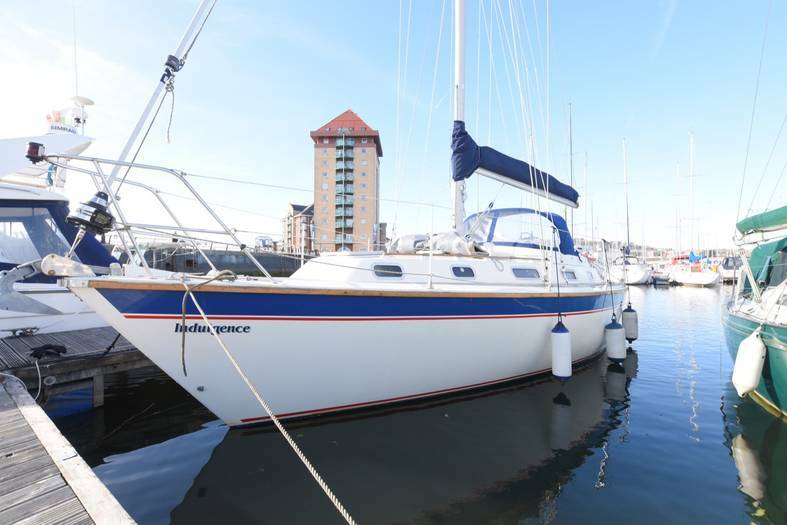 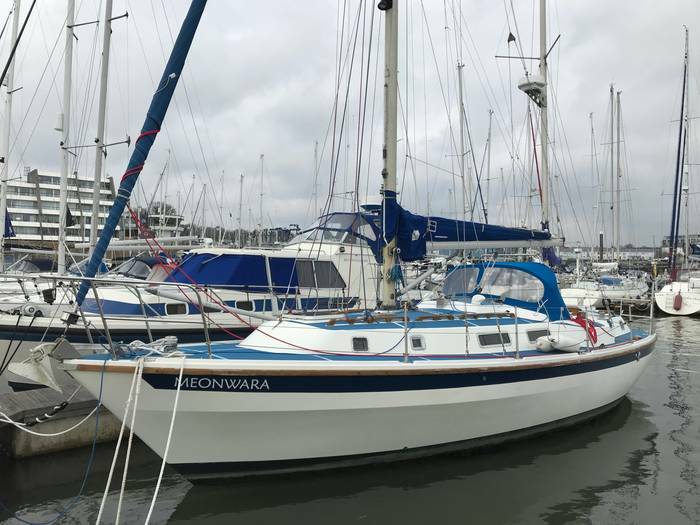 Westerly yachts are still a extremely popular, despite Westerly closing its doors for the last time in the late 1980s .You will still find many westerly yachts in most British marinas and boat yards and they are a familiar brand name among all sailors. 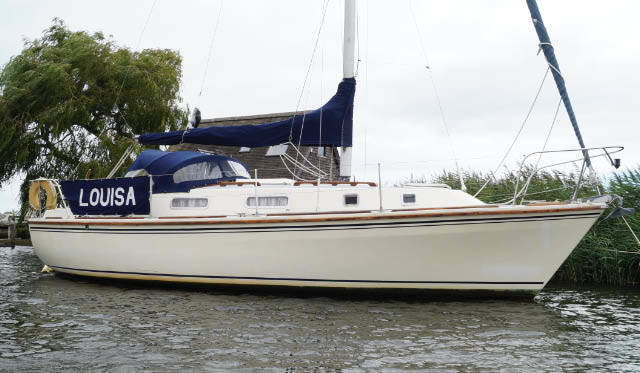 Commander D Rainer was the founding owner of Westerly yachts was back in 1963. 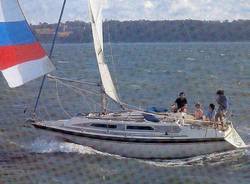 Since then they peaked in the late 70’s and early 80’s and dominated the UK leisure yachting industry. 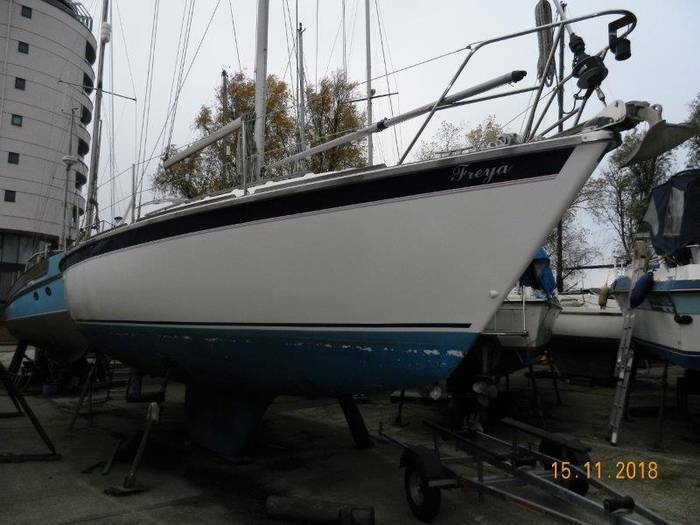 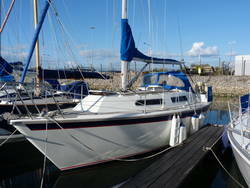 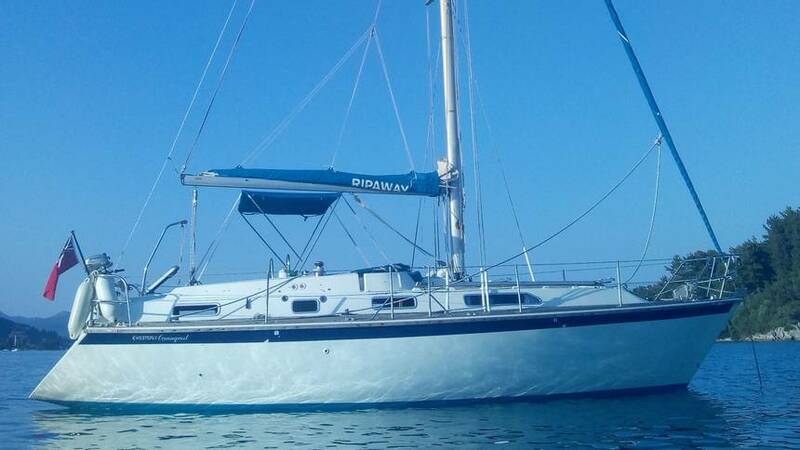 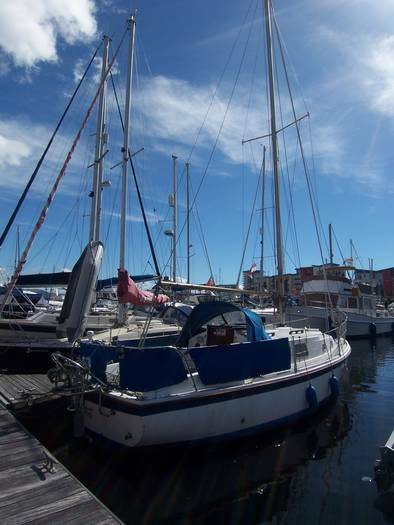 Westerly yachts are renowned for their well built and rugged construction. 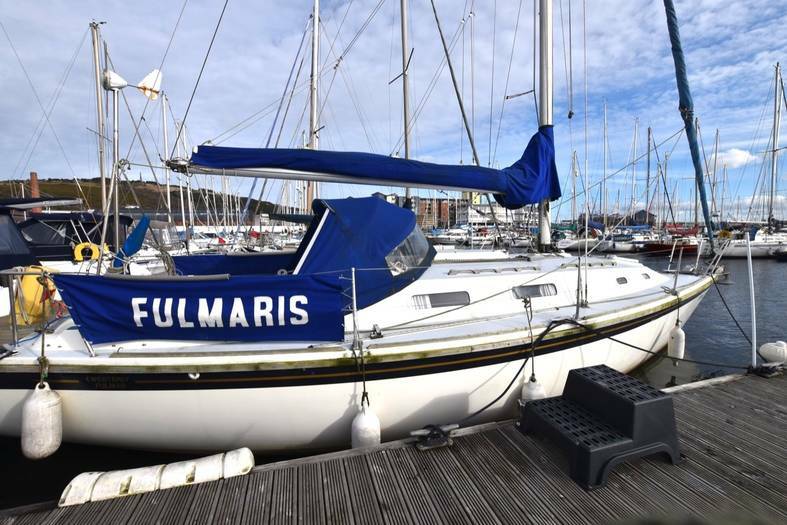 There is a superb selection of eye-catching and stylish Westerly boats in current circulation including the Fulmar, Tempest, Oceanlord and Storm models. 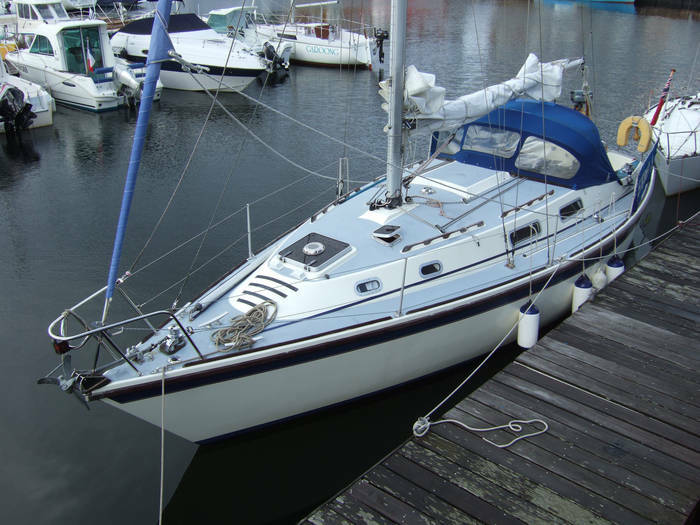 One of the best features about owning a Westerly boat is the offer of membership to the Westerly Owners Association. 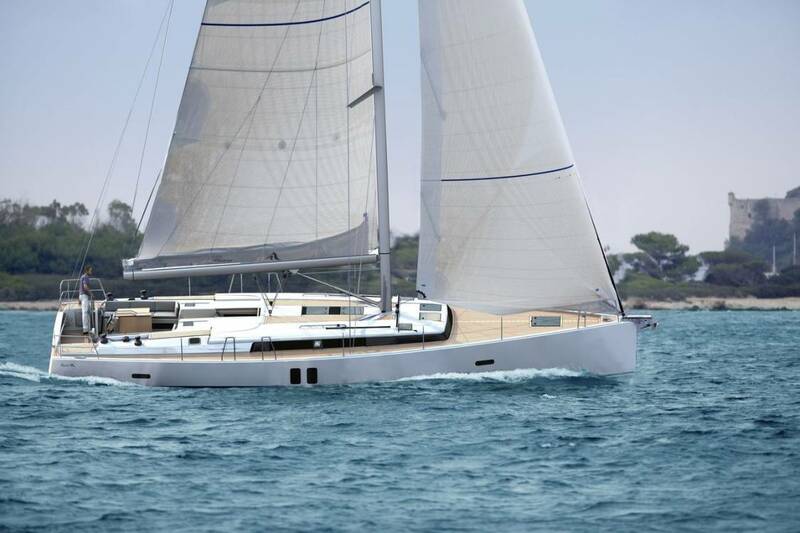 Founded in 1966, the owners club has grown to become the largest yacht owners group of the world and has over 3,000 members. 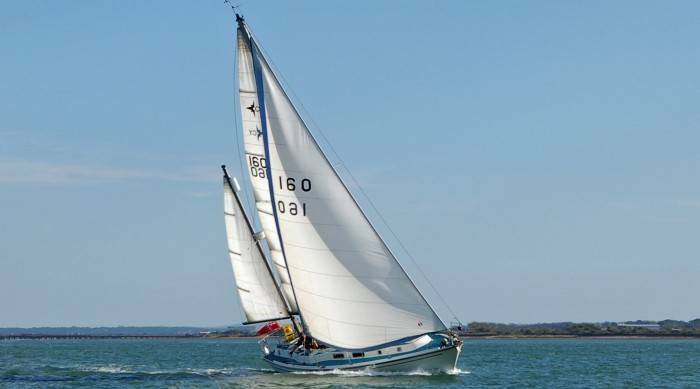 There are many benefits to be enjoyed here with advice, information, camaraderie and great technical support available to each member. 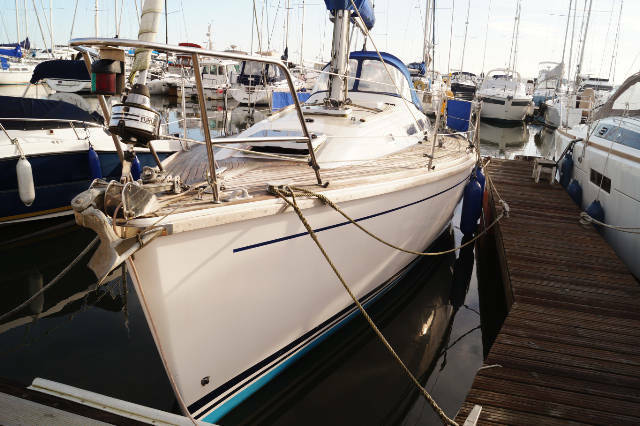 On top of this, regular functions are organised and a free copy of ‘The Westerly Story’ is given to each member upon enrolling.